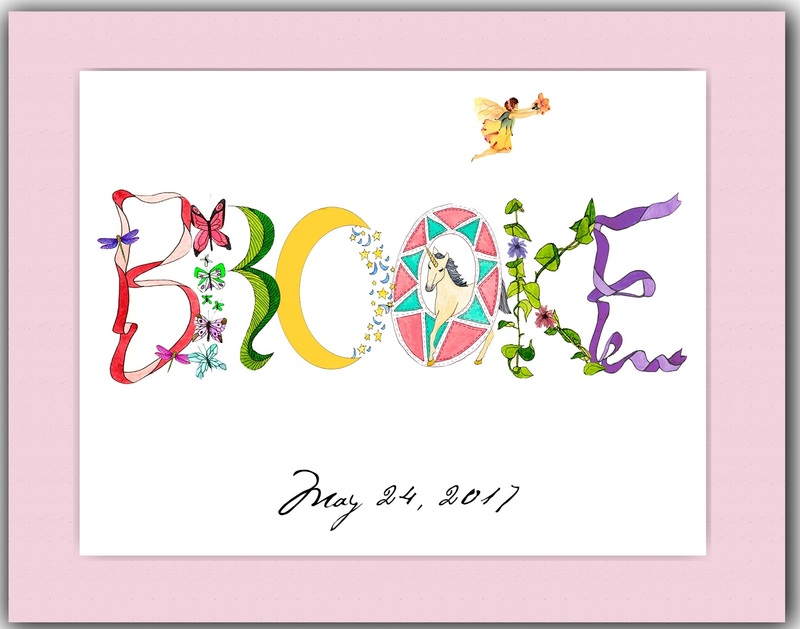 Thank you so much for doing such a beautiful job on the name art that I ordered! 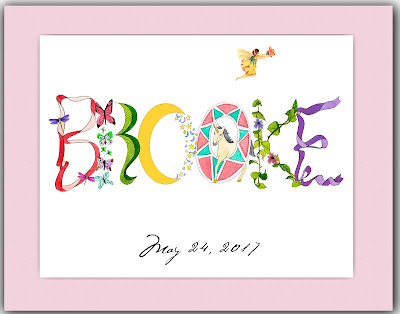 I framed it and brought it to my daughter yesterday and she loves it! I would highly recommend you to any of my friends or relatives who are interested in purchasing a similar item.